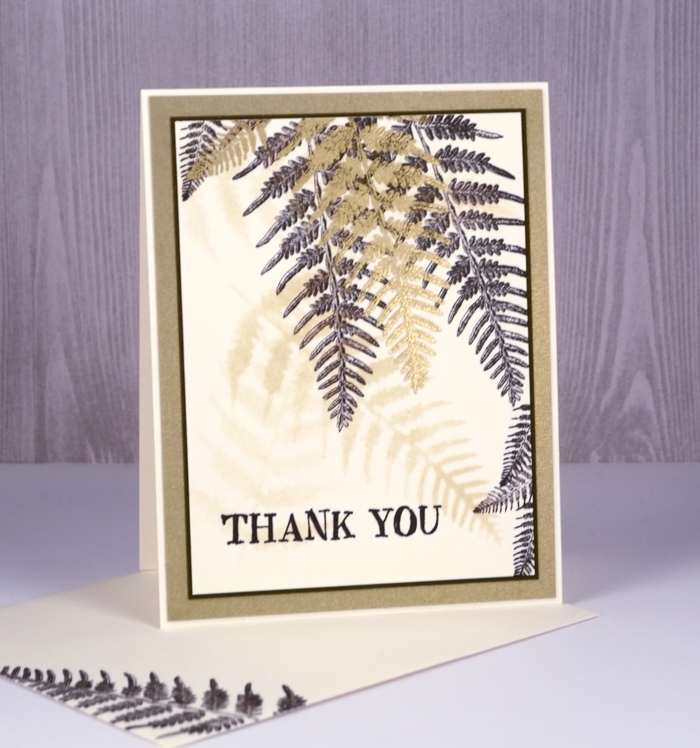 This card is stunning Heather. 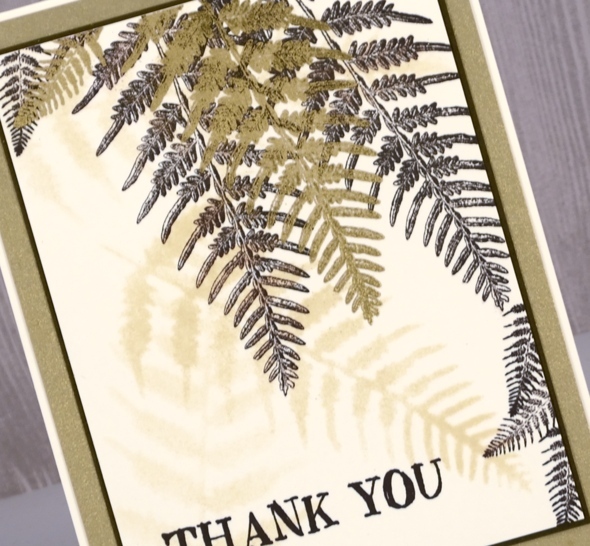 You have taken such pains with the layers of stencil and stamp that the final image which appears simple belies the work involved. 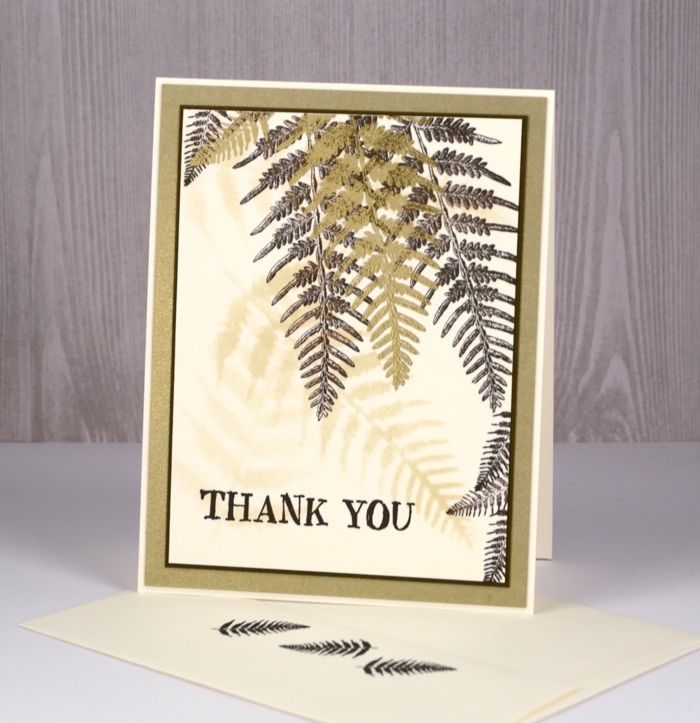 The clarity of the stamped ferns is superb. I will get out my StaZon ink pads again. It is so long since I have used them they probably need reinking by now but worth the effort to get such amazing detail. Very happy to learn that about the Stazon inks. I find the darkroom door stamps so interesting and am hoping they become more available in the US. Your card is beautiful.